Mt. Olympus is the tallest mountain in the seaside Olympic range, yet obscured from view from almost any vantage East of the Puget Sound, which leads many Pacific Northwestern mountaineers to consider it kind of a local secret. In fact, the only really good way to see Mt. Olympus is from the waters of the Pacific Ocean—or, of course, from the top of its summit. If you’re in the area for a climb of Rainier or Baker, we highly recommend scheduling a trip up Mt. Olympus—more importantly, I bet it’s what you’ll actually be talking about the most after your trip is over. What is so memorable and stunning about Mt. Olympus? 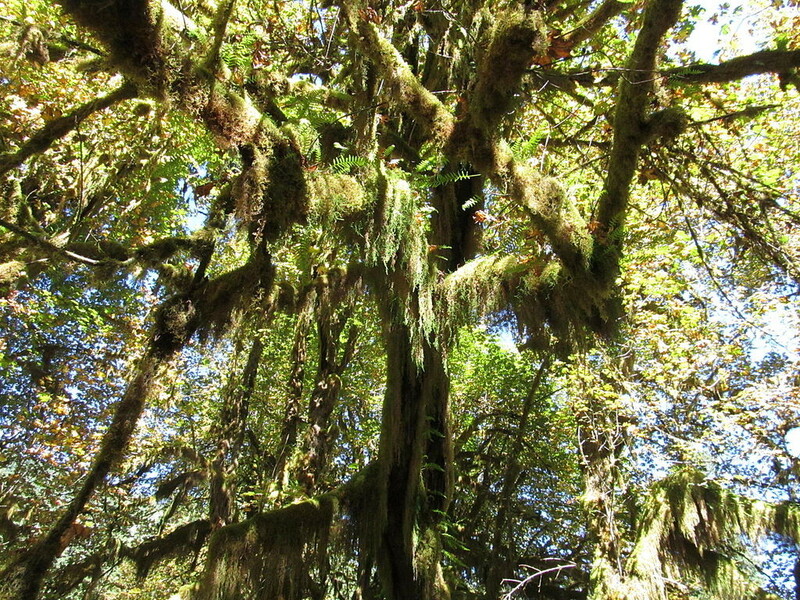 For starters, the incredible Hoh Rainforest that surrounds it. 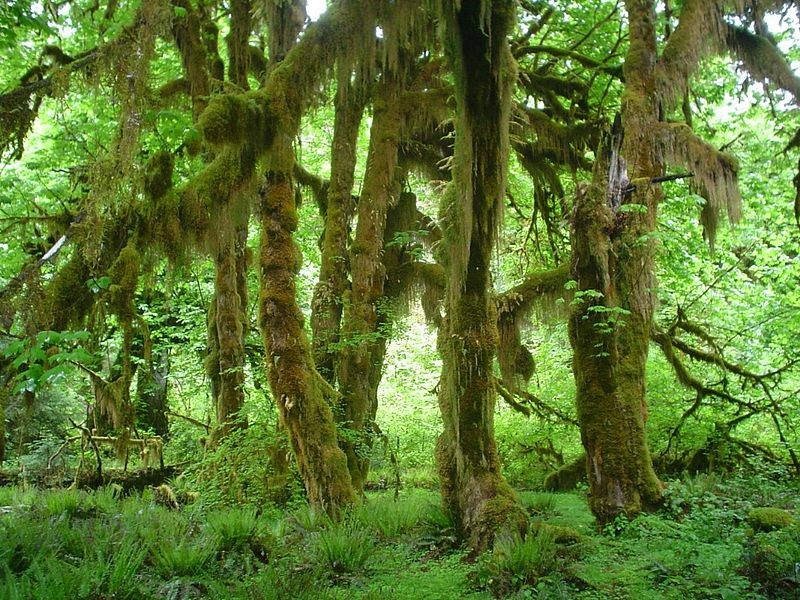 The Hoh is one of the last remaining temperate rain forests in the United States, and its lush, green overgrowth, glacier-fed river, and draping screens of moss create a natural paradise. And after the forest, the mountain itself. Mt. Olympus is stunning, so much so that when British explorer Captain John Meares first saw the mountain on July 4, 1778, he called it Mount Olympus, proclaiming, “For truly it must be the home of the Gods.” The name stuck, and the mountain’s beauty and the challenge it presents have been undiminished in over two hundred years. Mt. Olympus is a surprisingly difficult climb considering that it isn’t even one of the 100 tallest peaks in Washington. It requires over 5,000 feet of elevation gain by the shortest routes, and requires a long multi-day ascent with an aggressive finale. 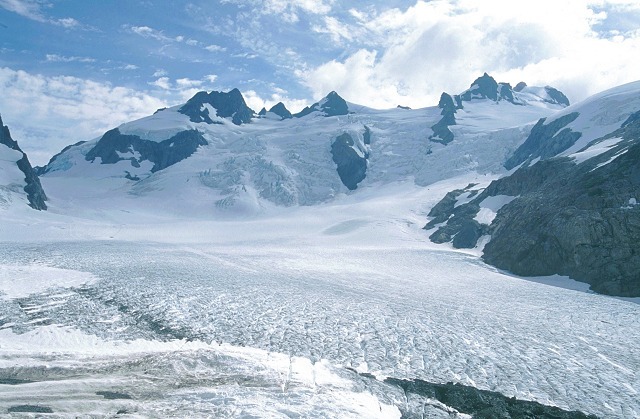 It’s also home to an astonishing six active glaciers, the movements and changes of which can affect conditions, as well as being subject to a variety of weather patterns off the ocean. If you’re interested in climbing or trekking Washington’s best kept secret, call us at Go Trek! We have some of the most experienced Pacific Northwest guides, and we’d love nothing more than to let you in on our secrets. Call Go Trek today!